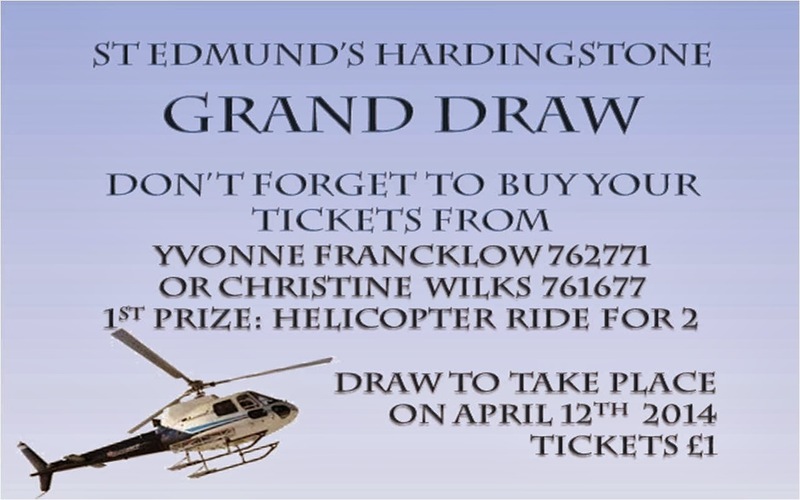 Be on the spot to find out if you have won the 1st prize of a helicopter ride for 2! 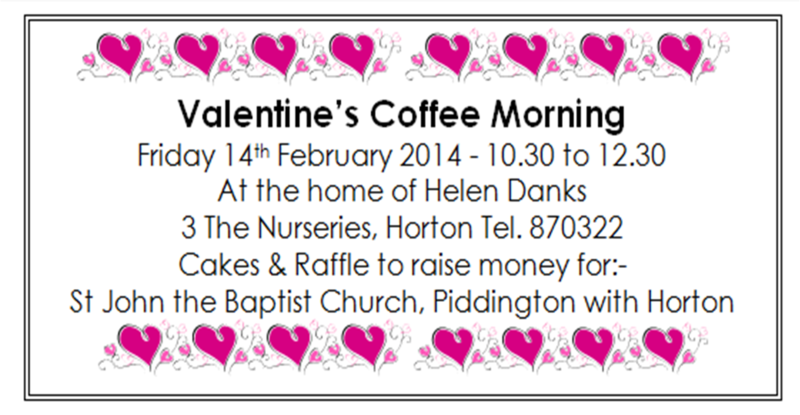 Come and join us at our Valentine's Day coffee morning and help us raise funds for St John the Baptist, Piddington with Horton. 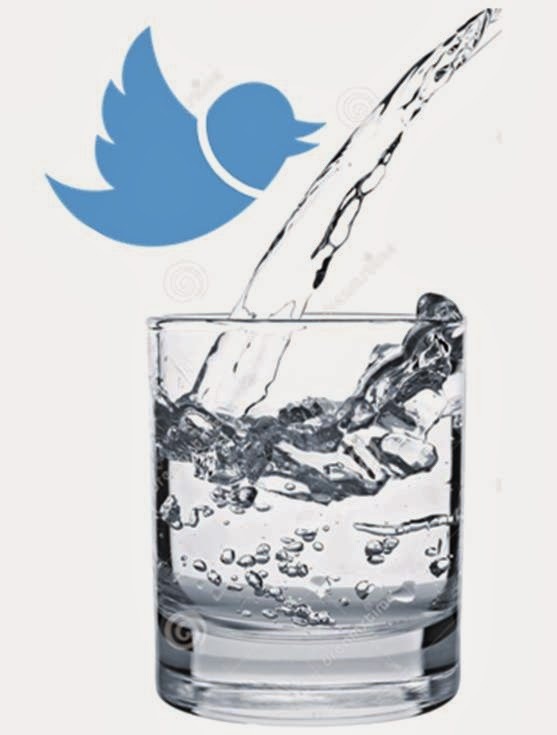 For all of you who are still in need of quenching your thirst for more ministry, Reverend Beverley is providing further refreshment through her own blog, where she will be providing a more in depth look into the sermons she is preaching...drink on!